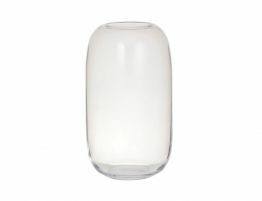 The Isola Clear Glass Vase is a perfect addition for any contemporary setting. 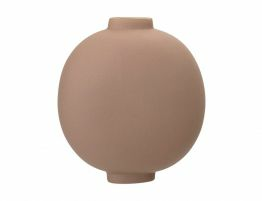 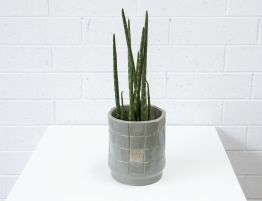 Leave the Isola Vase empty or get creative and fill it with flower arrangements as well as silk or dried floral. 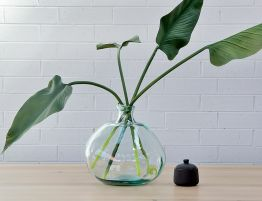 Glass vases are very popular and they are trending as candle holders, filled with Roses, Orchids, Branches, Pebbles, or gems. 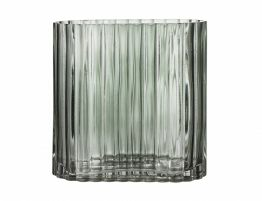 From home decorators, to event planners, everyone makes use of a good quality classic glass vase.